Is your next destination New South Wales? 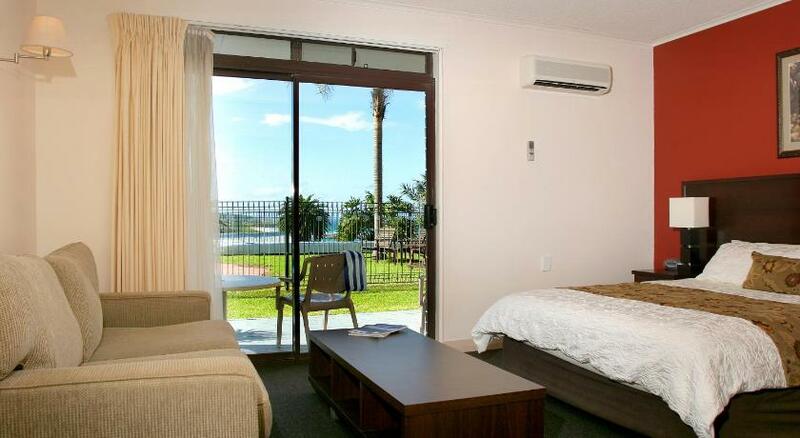 Narooma is the premium town to stay and this motor inn ensures your stay is perfect. Whale Motor Inn is modest accommodation that is the best for your accommodation needs. Just 800 feet from Forsters Bay, Whale Motor Inn boasts a solar-heated swimming pool, a restaurant and a barbecue area with outdoor seating. Free Wi-Fi and a private balcony with scenic views are standard in all suites. Whale Motor Inn Narooma is just 10 minsâ€™ stroll from Narooma Golf Course, and 15 minsâ€™ drive from Mount Gulaga. Montague Island is 5.6 miles away, and Moruya Airport is a 40-min drive. A kitchenette with a microwave, fridge and tea and coffee maker is standard in all suites. Each air-conditioned suite boasts flat-screen satellite Television and a DVD player. Guests can enjoy a relaxing massage, or have a meal in the barbecue area. The hotel also offers a laundry service for an additional charge. Parking for boats, trailers and cars is complimentary. 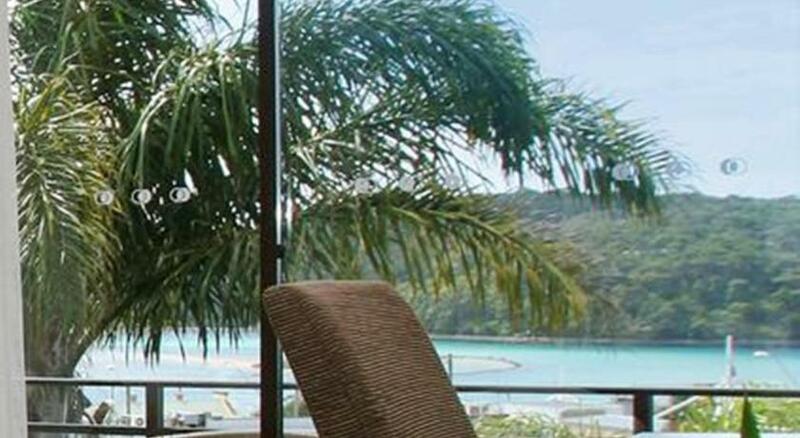 Overlooking the water, Whale Restaurant offers panoramic views of Wagonga Inlet and coastline to the North. The restaurant serves Modern Australian cuisine. Most of the produce is sourced regionally or grown in the on-site garden. The bar boasts 100 wines and a wide variety of spirits and wines to complement your meal. This property has been online since Jan 4, 2012.